The South African government on Thursday announced the release of its national held since 2011 by Mali-based al-Qaeda group. 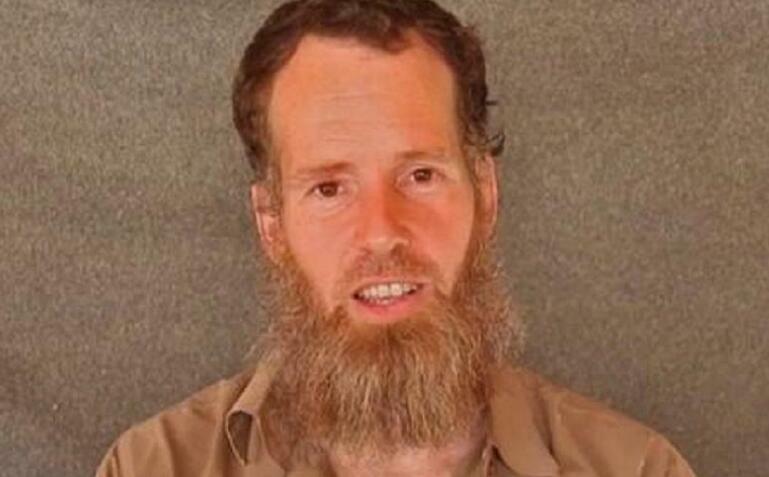 Stephen McGowan, was kidnapped by the group from the tourist town of Timbuktu in 6 years ago. South Africa’s foreign minister Maite Nkoana-Mashabane added that McGowan had returned home since his release late last month. No ransom was paid to secure the July 29 release of McGowan, who was undergoing medical checks, the minister told a news conference. He becomes the latest hostage to be released by the group. In June this year, the Swedish government confirmed that its national who was kidnapped by al-Qaeda in Mali had been released. The confirmation of Johan Gustafsson’s release was contained in a statement by Foreign Minister Margot Wallström. The professional motorcyclist was kidnapped along with two others by al-Qaeda in the Islamic Maghreb (AQIM) group in 2011. He was picked along with Sjaak Rijke, a Dutchman, and Frenchman Serge Lazarevic. He was the last of the three to be set free. Militant groups, some with links to al Qaeda, seized Mali’s desert north in 2012. A military intervention by former colonial power France drove them out of major cities a year later, but they continue to attack U.N. peacekeepers, Malian soldiers and civilian targets. The violence has spilled over into neighbouring countries in West Africa’s arid Sahel region and Paris has deployed thousands of French troops to combat the insurgents under a cross-border operation known as Barkhane. President Emmanuel Macron, July this year, said France and its African partners must work together to wipe out the militants, at the opening of a regional security summit in Mali’s capital Bamako. At the meeting, leaders of the G5 Sahel bloc – Mali, Burkina Faso, Mauritania, Niger and Chad – agreed on the deployment of a new multi-national force to combat terrorist groups in the region.